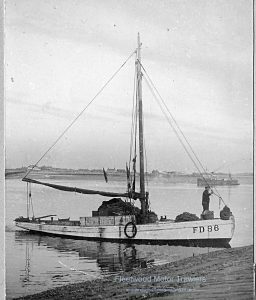 10/03/1902: Launched at Crossfield Brothers of Arnside as WILD ROSE for Nicholas Leatherhead of 1 Balmoral Terrace, Fleetwood. 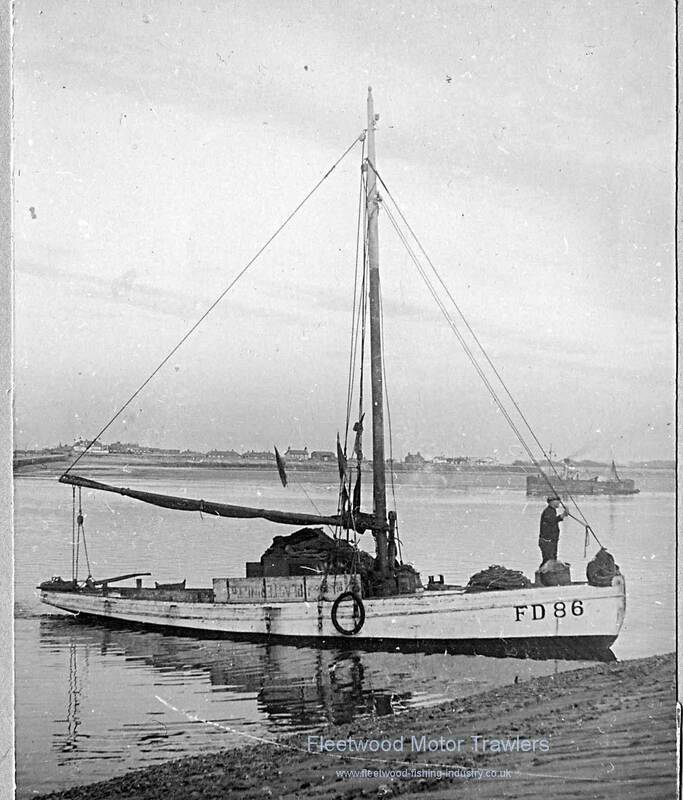 15/03/1902: Registered at Fleetwood (FD86). 01/05/1928: Sold to James Leadbetter of 16 Kent Street, Fleetwood. 01/08/1961: Purchased by Richard Wright of 79 Victoria Street, Fleetwood. 09/10/1962: Owned by Arthur Albert Hardington of 6 Fairclough Road, Thornton. 28/11/1963: Recorded as a total loss. 12/11/2016: Page re-published due to site problems. This entry was posted in Inshore Fishing Vessels, Lost on 12th November 2016 by Howard Small.